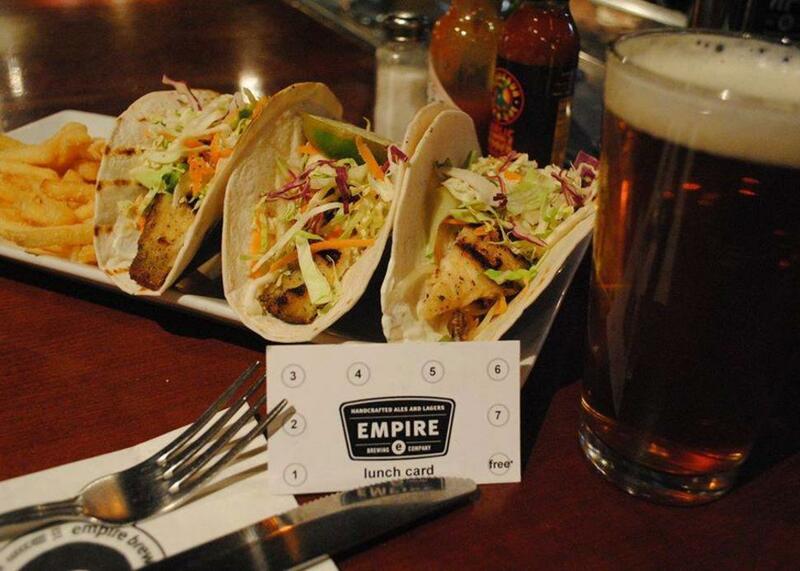 Empire Brewing Company is a dynamic restaurant and microbrewery offering moderately priced eclectic foods, complemented by a diverse selection of hand-crafted ales and lagers. 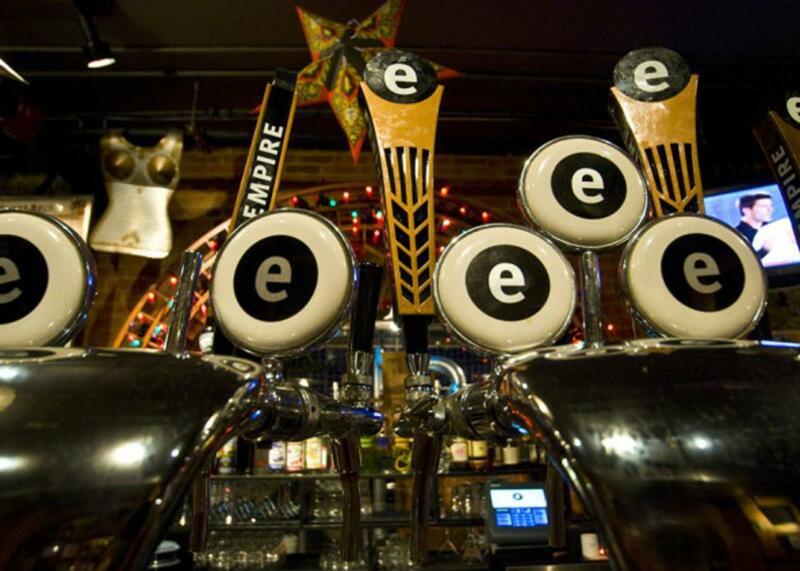 In addition to beer, Empire offers cocktails and a large selection of wines. 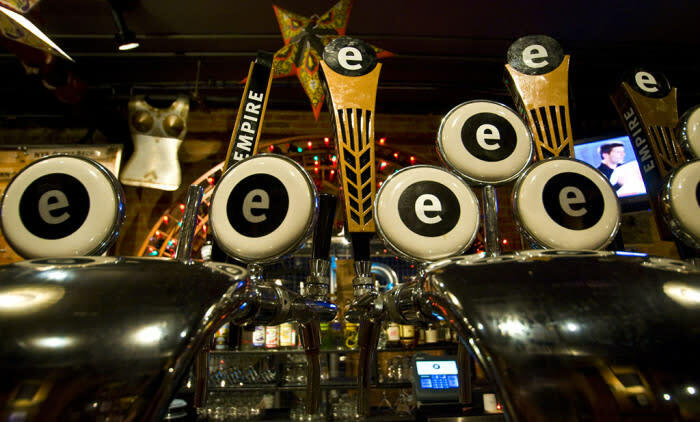 Located in the historic Armory Square area of downtown Syracuse, Empire Brew offers lunch, dinner and Sunday Blues Brunch. 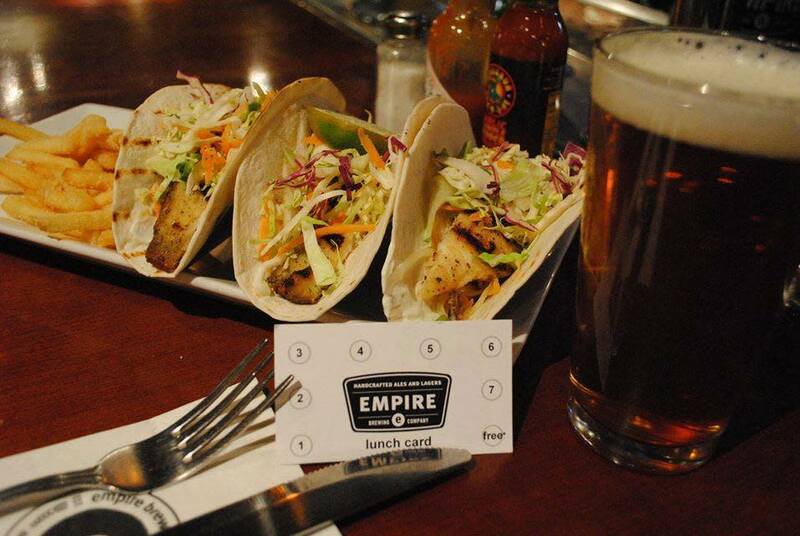 Outdoor dining available in the warmer months. TasteNY attraction.